Sail past the six lighthouses of the Kennebec River before passing Fort Popham and Popham Beach. 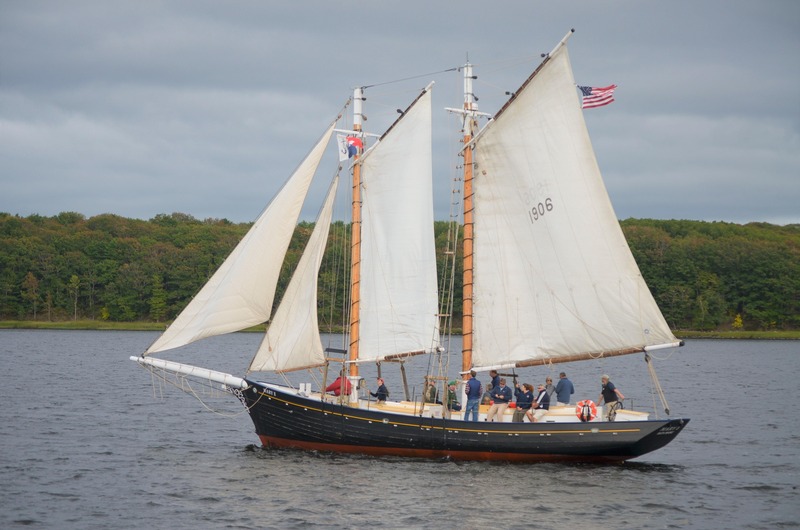 Experience the thrill of sailing Mary E in open water past Seguin Island to Casco Bay. We’ll pass Harpswell and Admiral Perry’s Eagle Island before docking at the Dolphin Marina and restaurant. Tickets are extremely limited, book early. Guests are responsible for their own transportation from the Dolphin Marina.